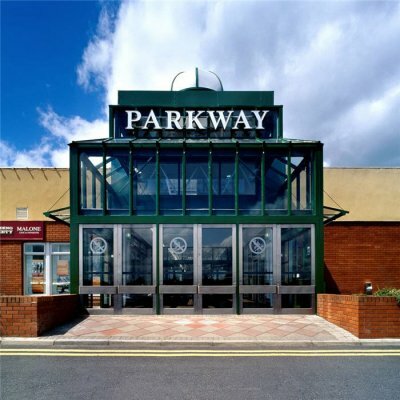 The project involved alterations and extension of the existing Dunnes Stores at Parkway Shopping Centre, Limerick. The extension comprised approximately 3,000m² of two storey retail and storage space. Surgical demolition of parts of the existing structure requiring temporary works, temporary weathering and protection of the existing retail areas was a key requirement of this project. Temporary storage facilities for existing stock were provided for the duration of the works. Alterations to a number of smaller units within the shopping centre were carried out as enabling works to the extension works to the Dunnes Stores unit. Close cooperation with the shopping centre management and Dunnes Stores management allowed the project to be completed on time with minimal interference to the client’s business.